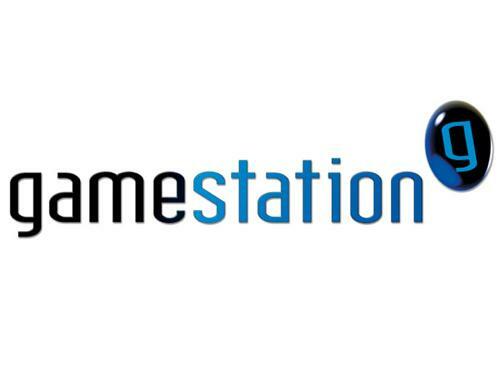 It’s been announced that GAME will be shutting down the Gamestation website on October 29th as part of their plan to shut down the entire Gamestation brand and merge it with GAME. Your Gamestation Elite Points will be transferred to GAME, and will become part of the Reward Card scheme. What’s your take on this? Tell us in your comments below!